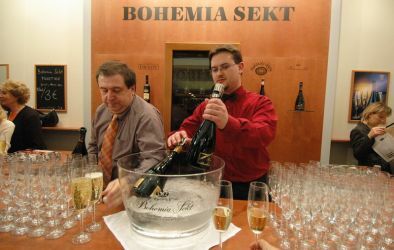 Another sphere of IGC´s activity is organising of public and private tasting. 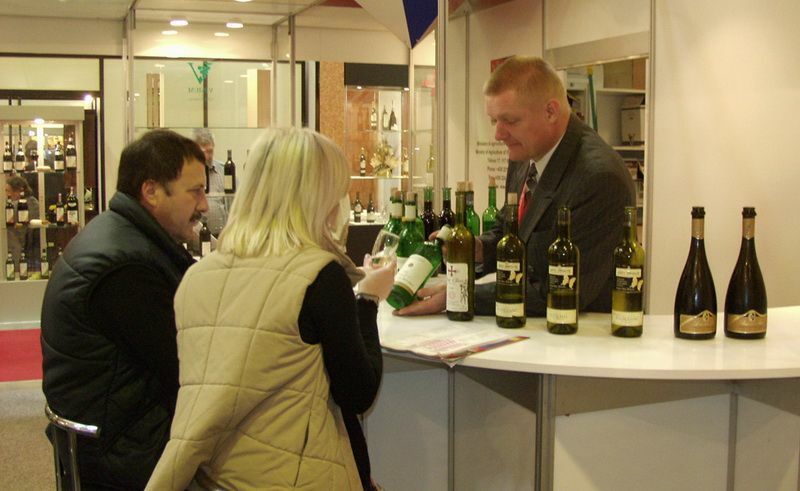 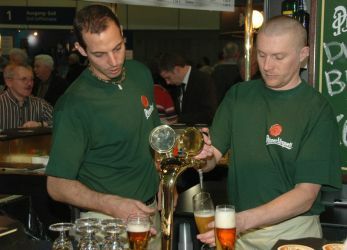 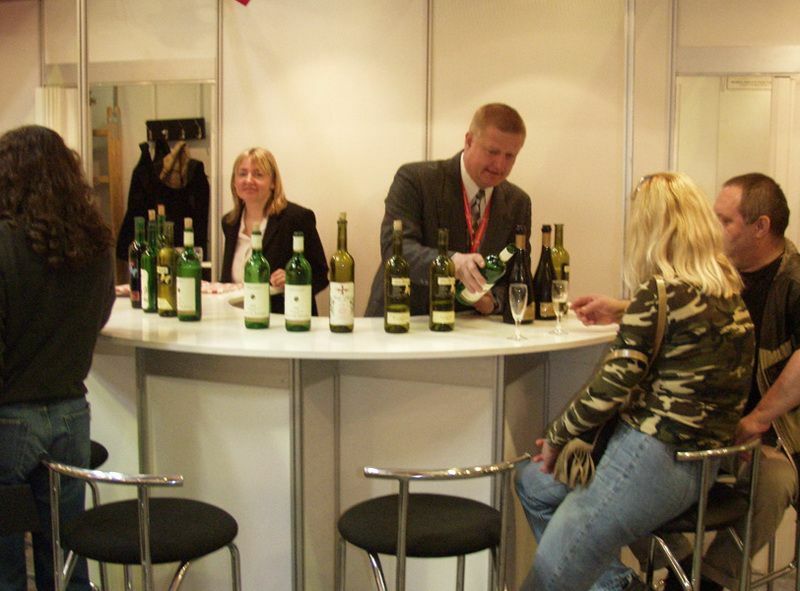 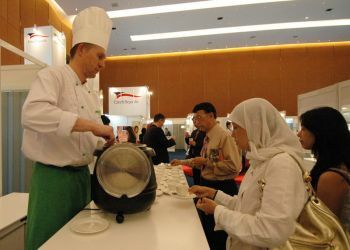 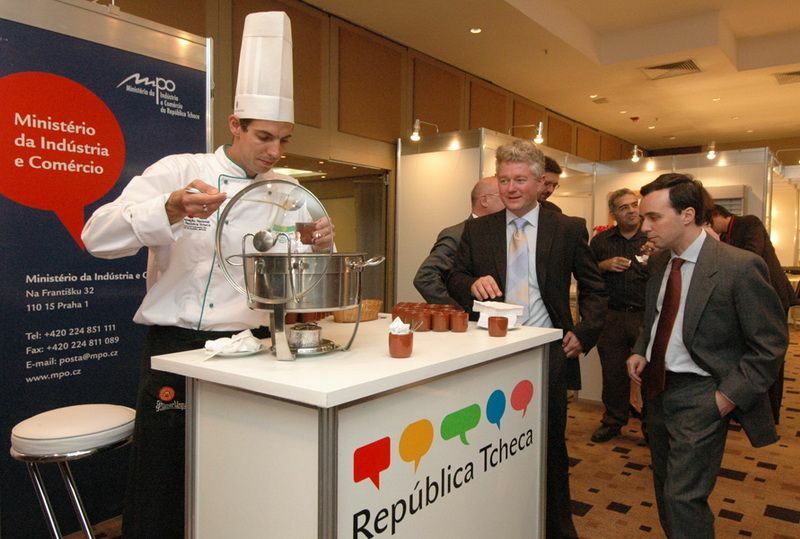 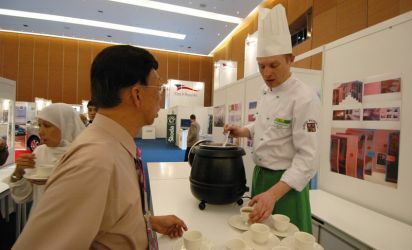 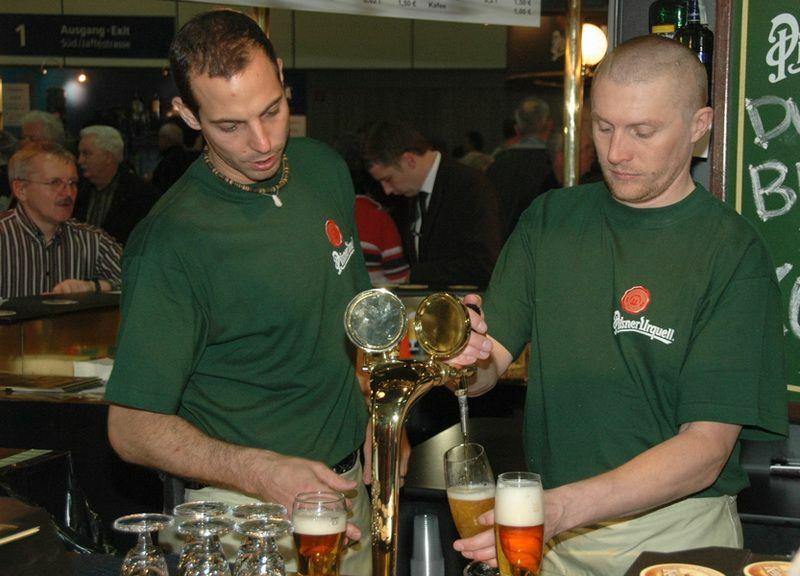 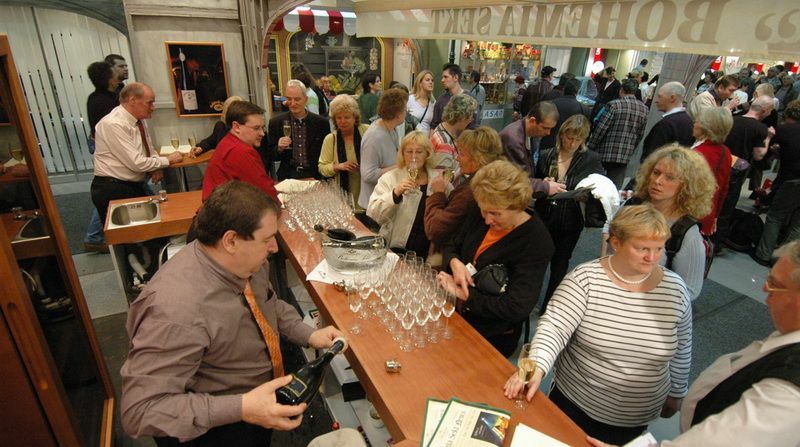 Tastings are usually organised for the general public at various events - at fairs and exhibitions or festivals and they usually are not concentrated on one target group. Tastings are allways free of charge for public. 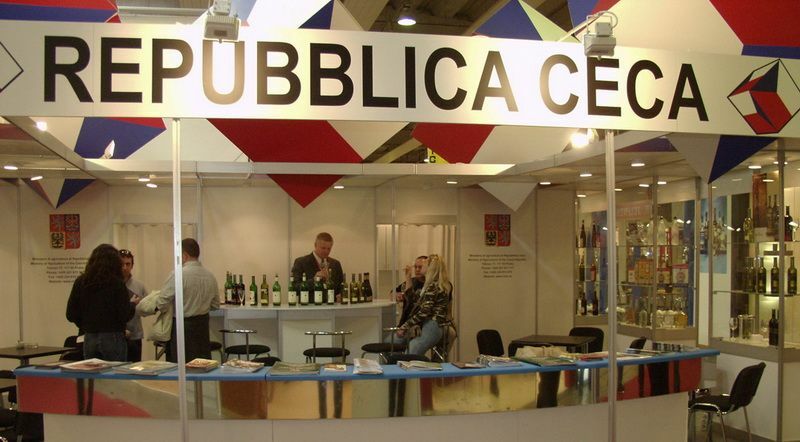 The aim is to bring a new product to public´s notice, to get know lokal and national specialities and to map reactions of the general public to the product. 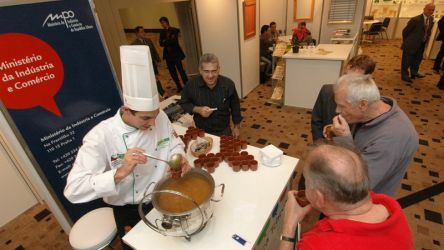 Tastings are a really popular and effective part of the advertising campaign and promotion in shopping centers. 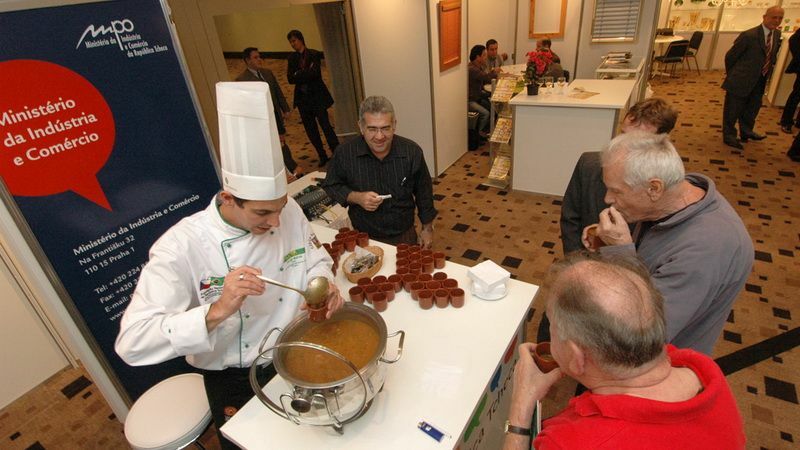 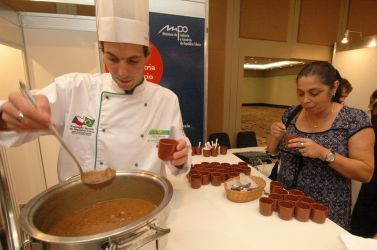 IGC employees also ensure tastings within the propagation of our country at various events all over the world.